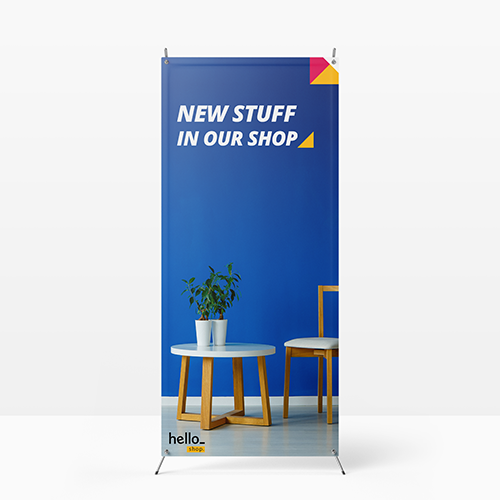 Do you want to update your X-Banner? 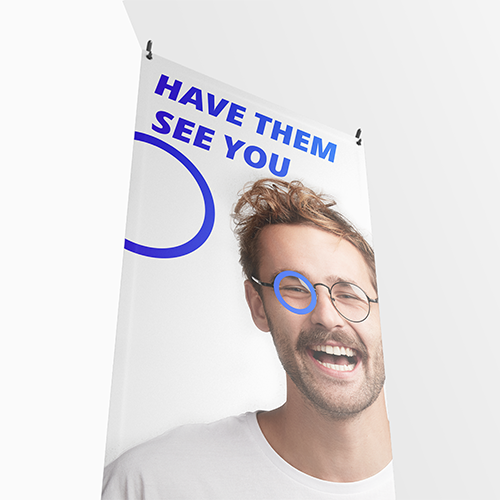 Prints for X-Banners can be easily ordered seperately, perfect if you already have a X-Banner frame. 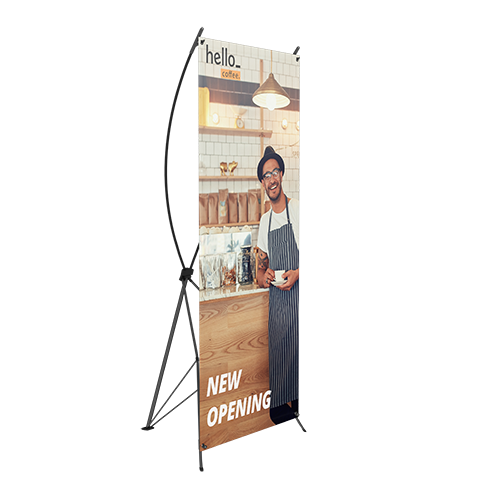 The standard sized 60x160cm X-Banner (no frame included!) will grab the attention in any presention! 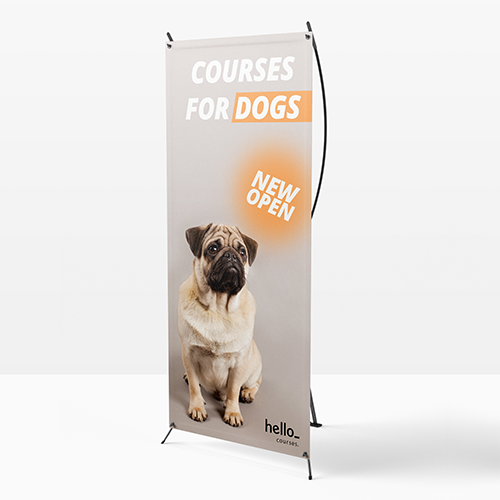 At Helloprint you can order your own design or choose from one of our 1,000+ online design. 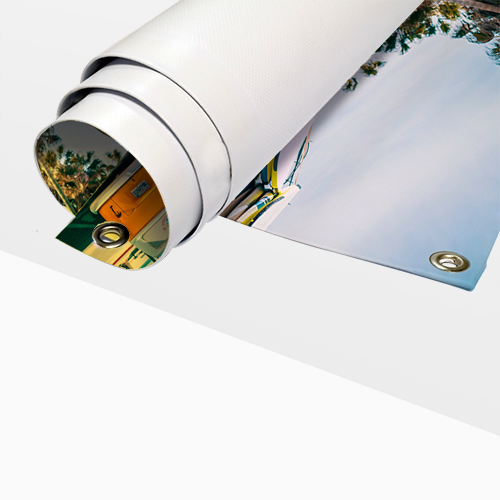 Ordering print has never been easier! Looking for a solution with frame click here to go to X-banners with frame.